If ever an architect could capture the spirit of a nation, it’s the Pritzker-Prize-winning Eduardo Souto de Moura of Portugal. His works range from elegant, geometric modernist homes to the sleek engineering of the Burgo Tower in Porto. 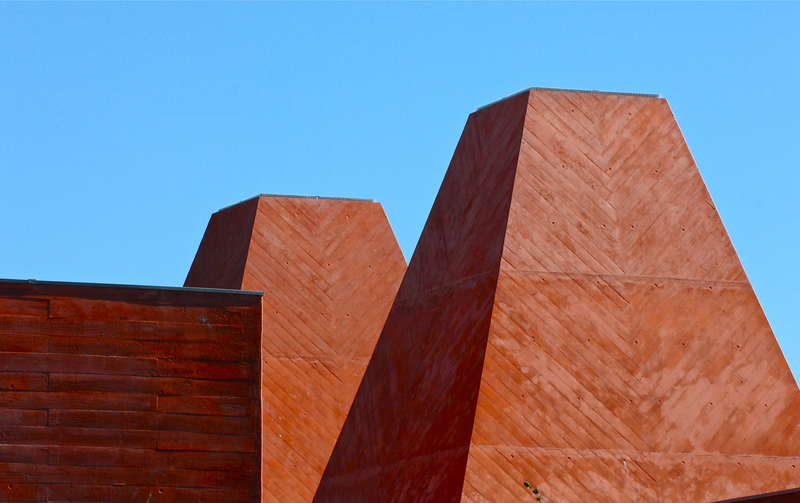 Souto de Moura’s Paula Rêgo Museum in Cascais combines breathtaking pyramidal forms with earthy red concrete sheathing. The intense color contrasts with the surrounding green forest, and the startling shapes “prevent the project from being a neutral sum of boxes,” Souto de Moura said in his project description.